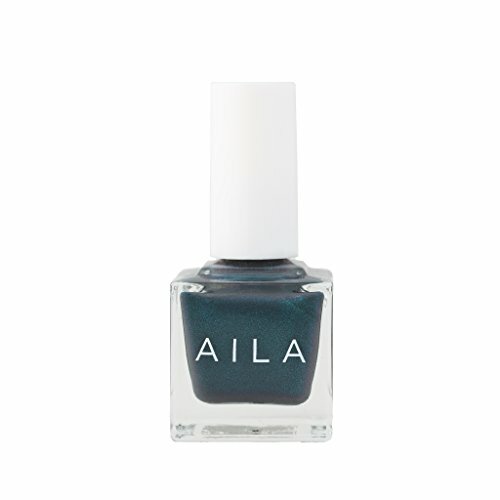 AILA is cruelty-free and vegan! They also are aloe free! According to AILA (as of December 2018), AILA is aloe free, cruelty-free and vegan. Their nail lacquers are also gluten-free! 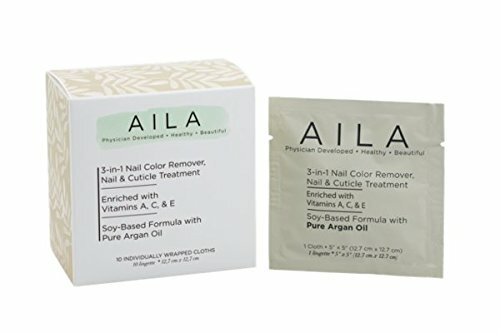 AILA is a clean line of polishes, removers and base/top coats that are free from nasty things like parabens, sulfates, formaldehyde, formaldehyde resin, camphor, bibutyl phthalate, toluene, triphenyl phosphate, xylene, bismuth oxychloride, ethyl tosylamide and added fragrance. Phew! Their colors are gorgeously sophisticated. As always, please double check the ingredients before purchasing as formulations can change.